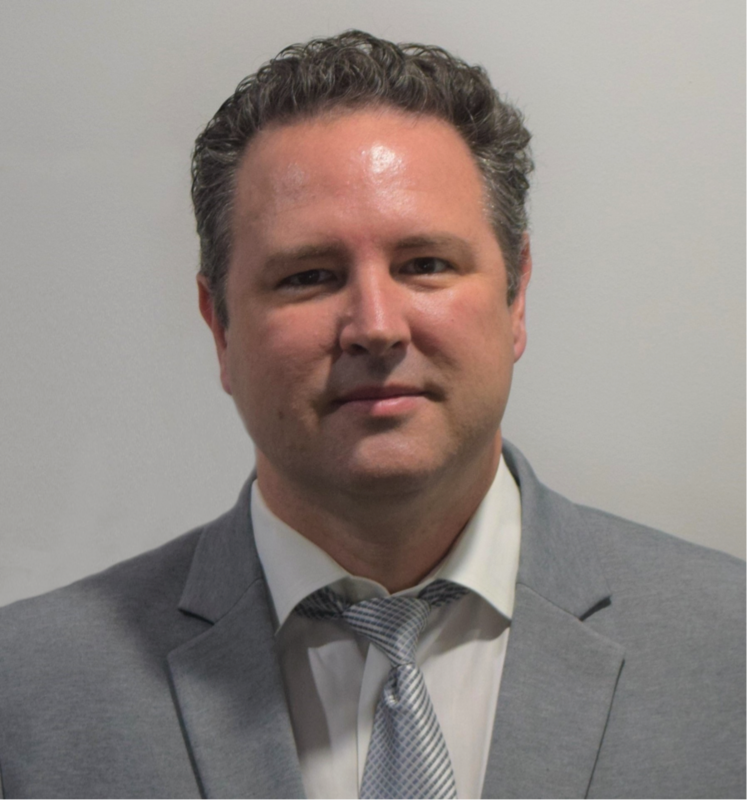 CalGeo is the home for the committed geotechnical professional in private practice because only CalGeo provides the access, networking, training, leadership opportunities and industry advocacy that are central to a successful geotechnical consulting career in California. CalGeo provides the dirt on industry news and trends, in the know, with access to the latest industry news, studies and trends. CalGeo digs deeper on professional development staying current on the latest tools and techniques through workshops, seminars and training materials designed to advance the industry's leaders. CalGeo builds upon your network of new business relationships and strengthens existing ones through CalGeo's extensive network of the top geotechnical professionals in private practice across the state. 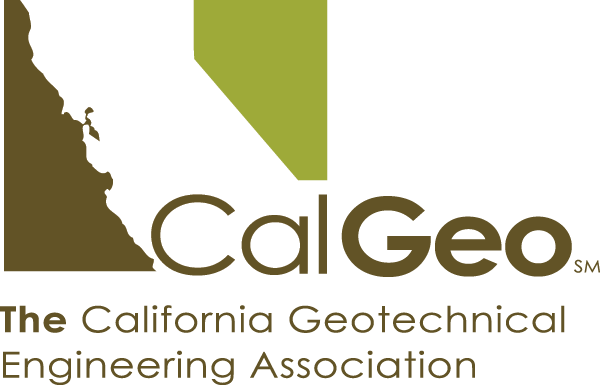 CalGeo provides solid support on your issues, and stands up for the issues that matter most to consulting geotechnical professionals, being a strong voice for our members' interests at the local, state and federal levels. CalGeo reinforces your professional credibility by adhering to a code of standards that guides their efforts and advances the stature of the geotechnical profession. CalGeo has 30% growth in the last year, be a part of the excitement! Check out our Members Club page for helpful tips and teachings to help you succeed in your geotechnical business career.